Finding the right life coach is a challenge. You need to find someone who actually knows what they’re doing and you need to connect with this person. When you find the right person it can make an incredibly positive difference in your life. 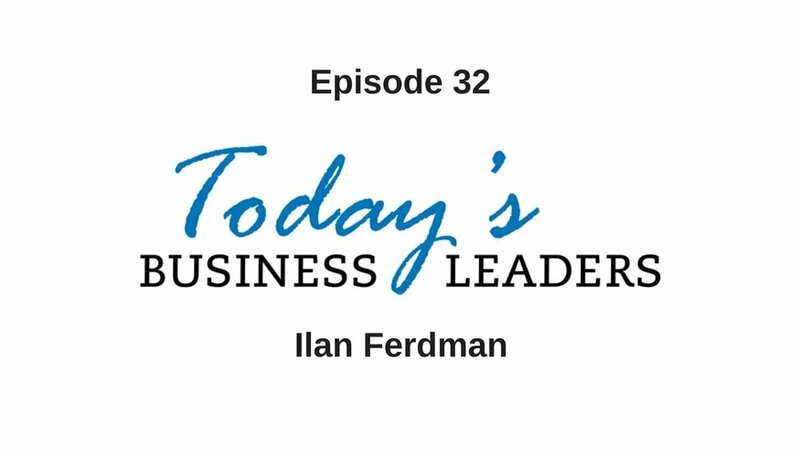 In this episode of Today’s Business Leaders, brothers Ilan and Guy Ferdman talk about the value of root work and following your intuition, why affirmations are bogus most of the time and more actionable advice to live your best life. Ilan knew from a young age he possessed a unique ability to communicate with people. This skill translated well into sales. At age 21, Ilan landed an office job and was a rising star, but he realized the corporate thing wasn’t for him. In no uncertain terms he not only turned down a promotion, but he quit. Guy had a similar experience and he left what most people would have felt was a promising job, because he felt it was confining. Ilan and Guy got into coaching before they realized it was a thing they could do for a living. At first they just wanted to help people and from there they realized their life’s mission is to drastically transform 100 millions people’s lives. Together they created their company, Satori Prime. The language people use matters a great deal. Ilan explains how language starts out when the subconscious mind communicates with the body and becomes a feeling and then an emotion and on to a thought and finally turns into words. Language choices may seem minor, but the words a person says have a deep, internal meaning. Ilan explains how using “and” instead of “but,” and “I get to” instead of “I have to” will change your energy and turn every second into manifesting. Good coaches understand the words you say and won’t give you answers, but will show you how to find answers. Ilan explains that when you follow your heart nothing will stand in your way. Learning to hone in and use your internal guidance system all the time will lead you to your next great decision. This isn’t to say you will always encounter smooth sailing, but when you trust your instinct you will take the right path. Get in touch with Ilan and Guy via email, Facebook or Instagram. Check out their website or download their app to learn more about Satori Prime. Connect with Gabe on Facebook and learn about his company Business Marketing Engine, and the solutions available.